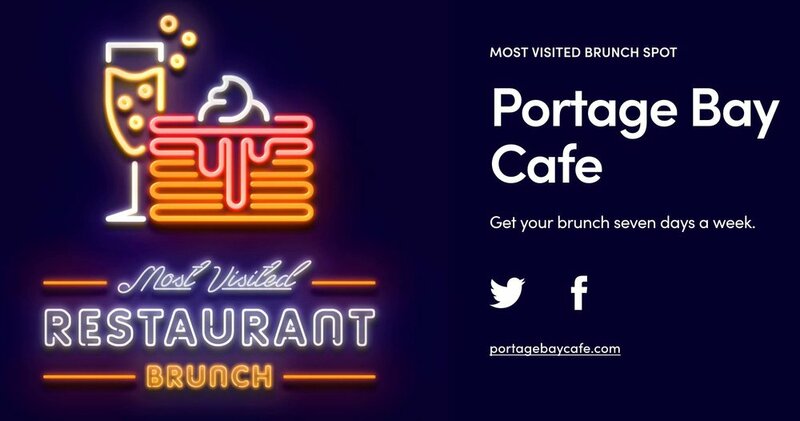 Lyft’s 2018 ‘Lyftie Awards’ tally the most visited places by their riders and Portage Bay Cafe was the most visited brunch spot for the year! Thank you for supporting our business! !